Need Vehicle Financing in Kentucky? 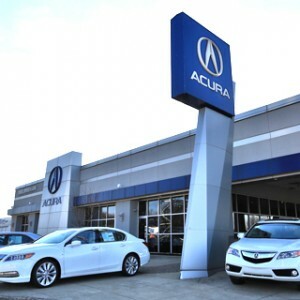 Financing your New or Certified Pre-Owned Acura vehicle in Kentucky? Our Finance Teams in Kentucky are committed to helping our Customers with their Credit Approval needs. Our Dealerships have access to millions of dollars of credit from a variety of Lending Sources, and as a result, we are able to provide you with more options. Come visit one of our Finance Departments in Louisville at Neil Huffman’s Acura at Oxmoor or in Lexington at Courtesy Acura. We are here to help and make the process of purchasing your next Acura vehicle easy and enjoyable. 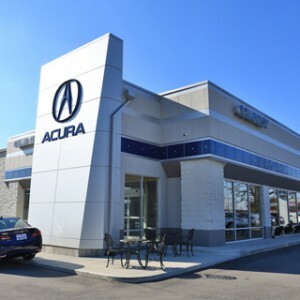 Call or e-mail one of our Kentucky Area Acura Finance Managers today.